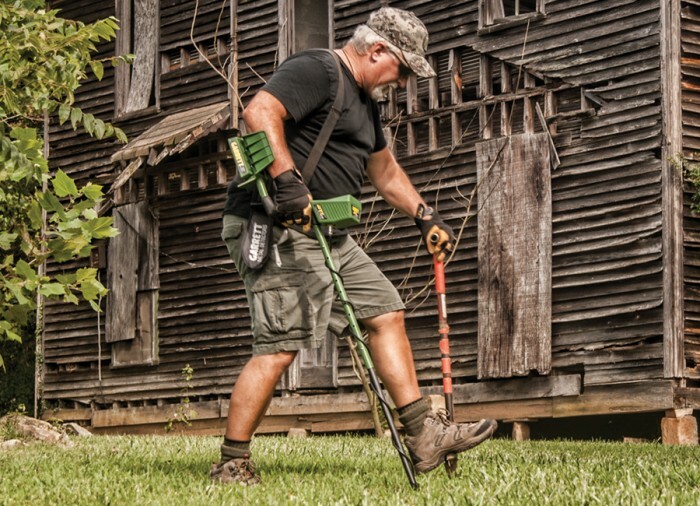 Garrett's GTI 2500 Pro Metal Detector brings together more than twenty-five years of research and innovation into an almost-automatic device that is easy-to-use and quick to tune. The GTI 2500 is powered by an on-board DSP chip which provides the ability to detect targets buried deep into the earth and a graphic identification readout that most other devices simply cannot match. 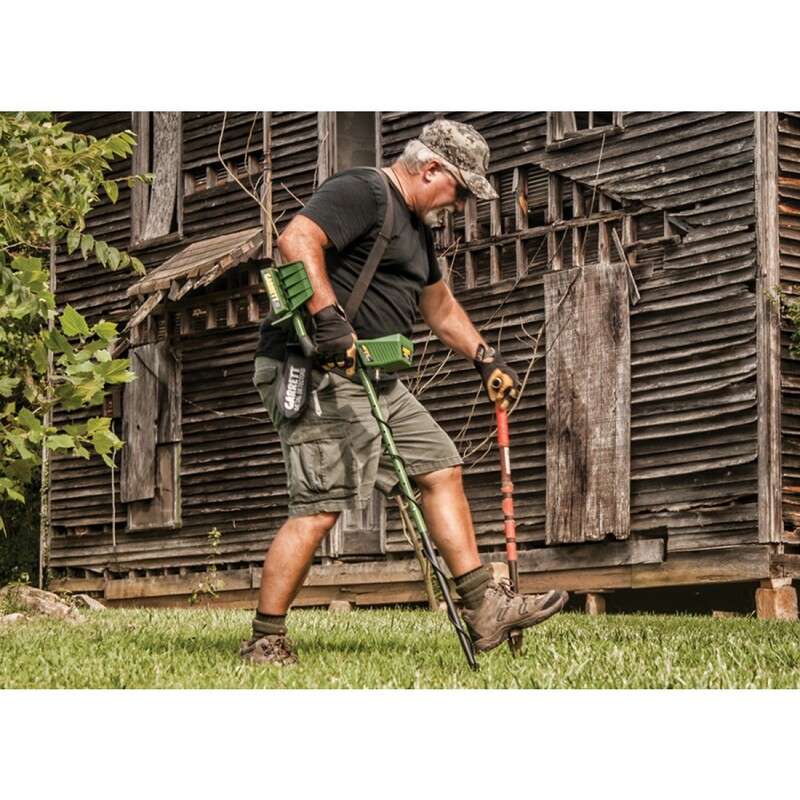 The One-Touch Treasure Hunting feature of this metal detector makes it a breeze to power on, change settings (custom and factory), as well as make adjustments for ground mineralization. 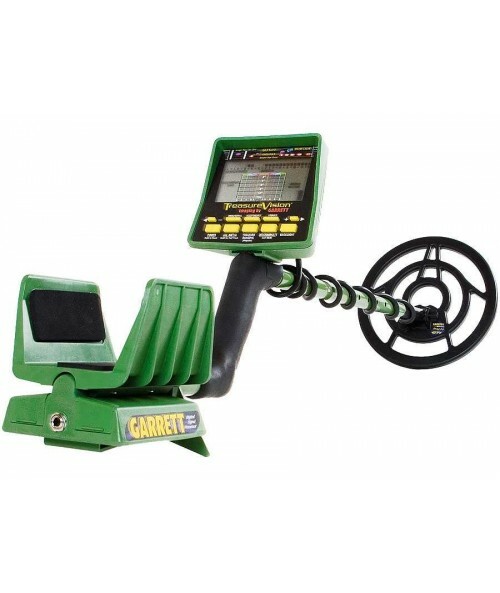 Garrett has pulled out all the stops for the GTI 2500 and includes features that are absolutely brand new to the art of metal detecting. 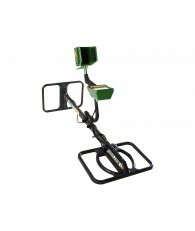 Users can now measure the size of any buried metal in the ground with the help of the Imaging feature on this device. 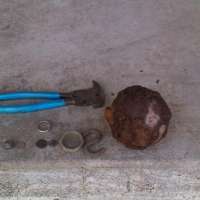 In the past, hobbyists and professionals would have to dig to accurately determine an object's size. 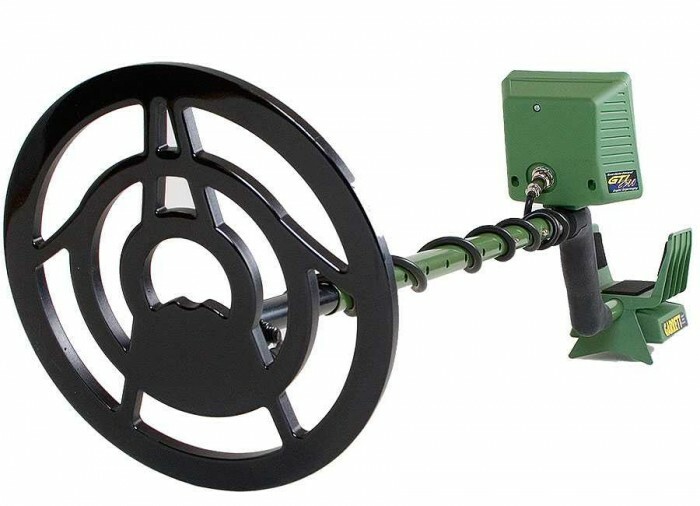 Now, all the user has to do is use the GTI 2500 like they would any other normal metal detector and it will provide the size and the depth of the target. 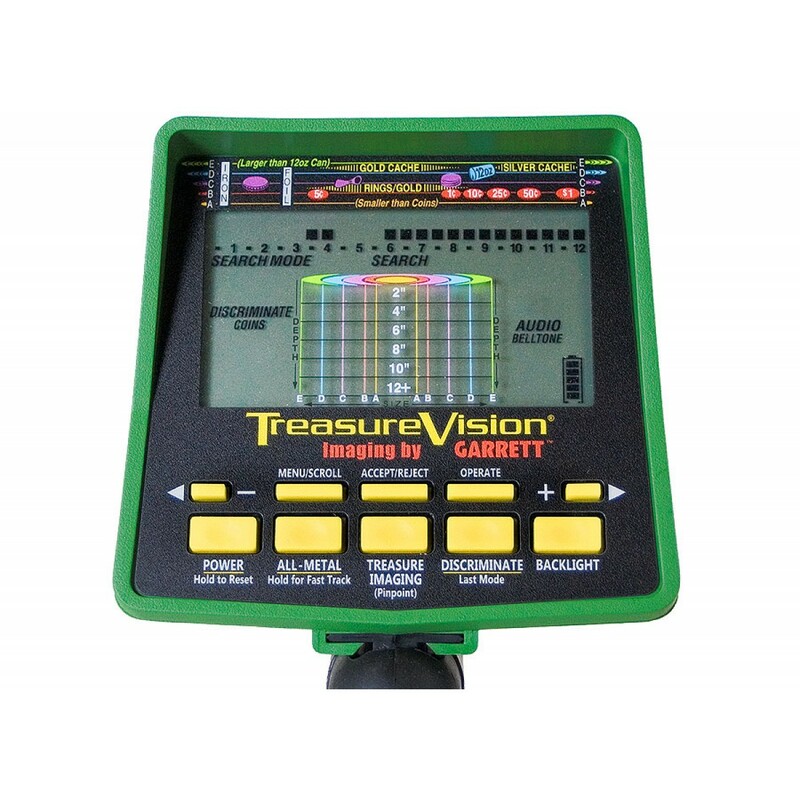 The Treasure Vision Screen on the GTI 2500 can tell the user exactly what they located even if its a pull tab, drink can, a coin or something much more exciting. The Digital Signal Processing (DSP) chip allows the device to determine the most common types of coins buried beneath the dirt. Pennies, nickels, dimes, quarters, half-dollars and dollars all show up on the panel display. By looking at the image to the left for the GTI 2500's panel display, the size of the object is determined by a letter's place in the alphabet. 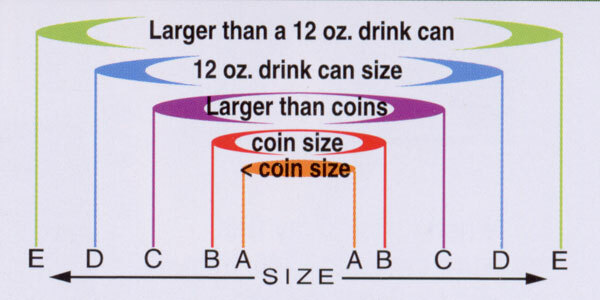 A to B is coin-sized, C is anything larger than a coin, D is a typical 12 ounce drink can and anything larger than a 12 ounce drink can is labeled as E. This display panel is perfect for a user who doesn't want to waste time picking up trash and is only interested in finding things of value. 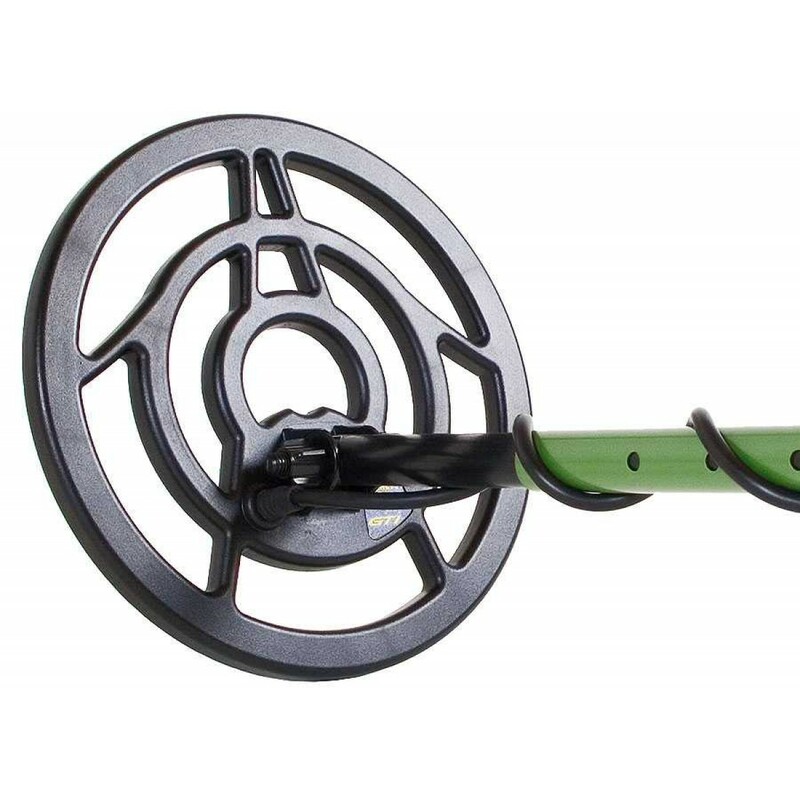 Since the GTI 2500 is head and shoulders above its competitors, it is important to note that this metal detector is the great for going back over places that had been previously hunted out. The DSP technology on the GTI 2500 boosts detection depth to 20%, adapts to the users hunting speed and includes ground tracking. 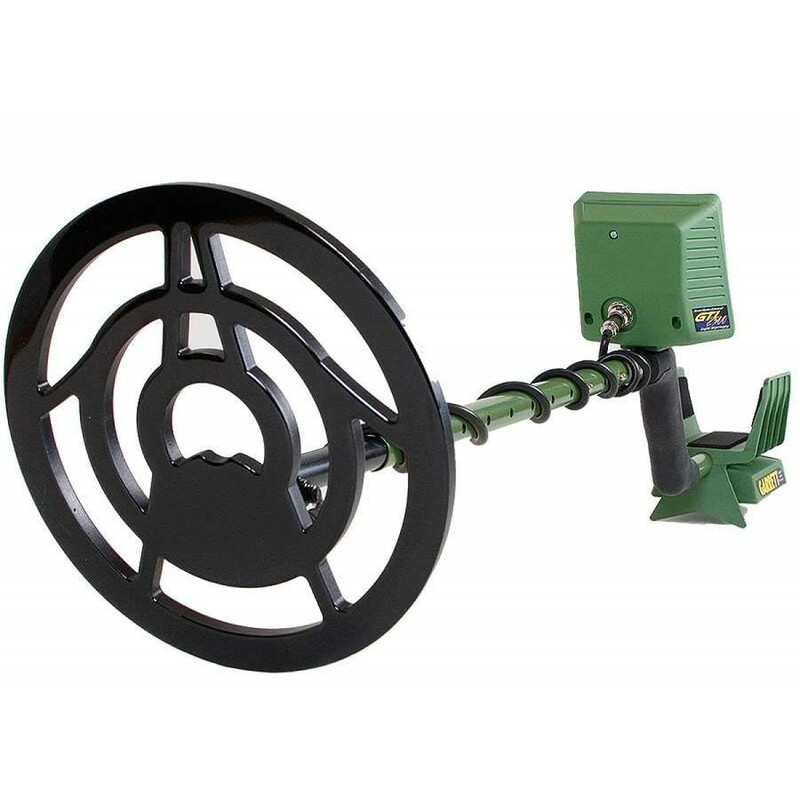 A twenty-eight frequency metal detector isn't able to able to target everything that the GTI 2500 can with one strong frequency. 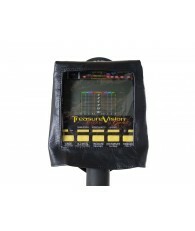 The Treasure Hound Depth Multiplier finds larger items at the greatest possible depth of 18 feet while ignoring the trash. 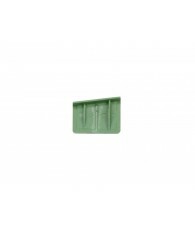 The Eagle Eye front coil provides extremely accurate pinpointing and smaller object detection. That's why its the number one choice for treasure hunters who want to be able to "check the work" of novice hobbyists who may have missed something. The 9.5" and 12.5" search coils that come with the GTI 2500 are some of the most advanced offered by any manufacturer to date. The Imaging technology that graces the GTI 2500 is included in these coils as well. That means the user can search for targets at a greater depth than ever before and, with the Power Mastery circuitry, the detection depth is increased by a whopping 20%! 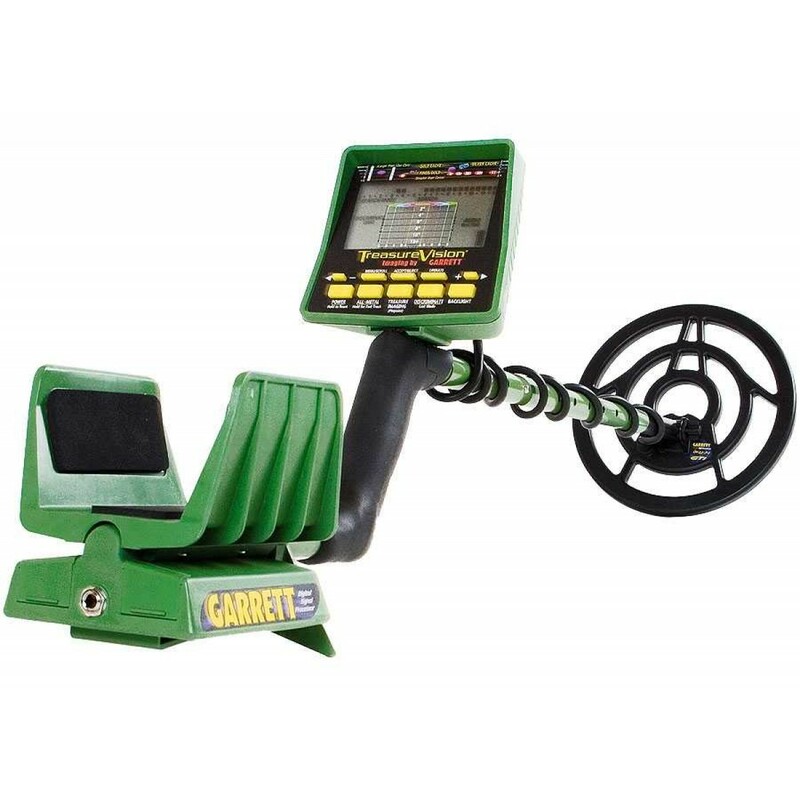 Long time treasure hunter and personal friend of Mr. Charles Garrett, founder of Garrett Metal Detectors, Bill Welch tested the GTI 2500 as a favor to Mr. Garrett for an ongoing product evaluation field testing program and product evaluation. In his time, Mr. Welch has owned 27 different metal detectors which makes him uniquely qualified to give an opinion on this state of the art detector. 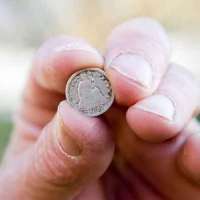 During his first test run at a house foundation in Arkansas, Mr. Welch recovered a large cache of coins including dimes and nickles from the mid-1800s. Of the GTI 2500, Mr. Welch called it a "very smooth operating detector. 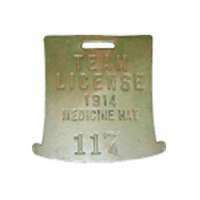 It is stable and quite easy to use even for a beginner. I had some younger friends accompany me one day and one of the women was able to operate the GTI with ease. 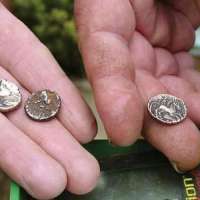 We hit a few parks and found quite a few coins, silver and deep ones among them. 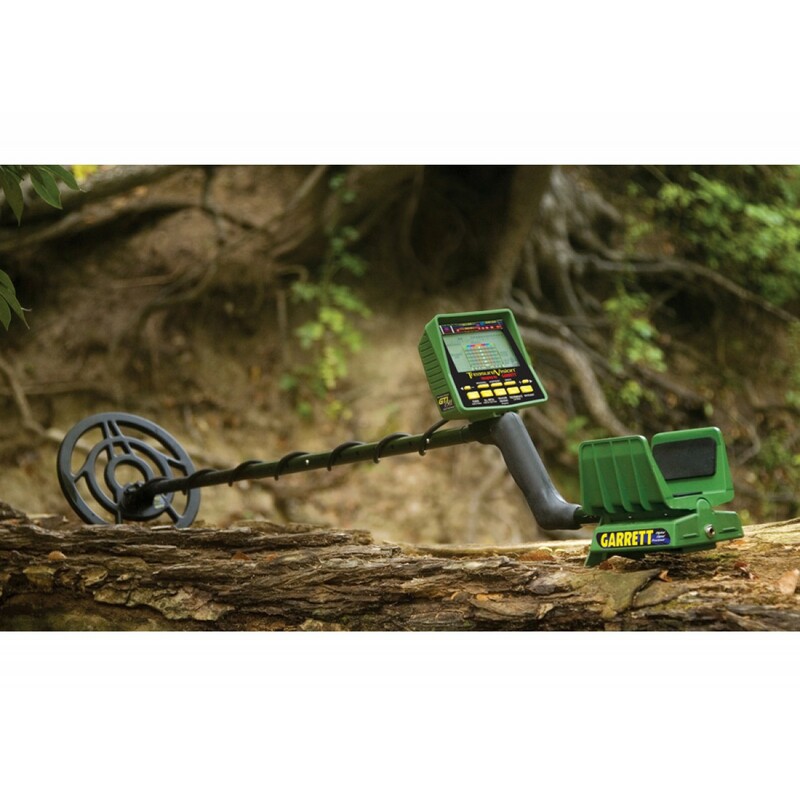 The GTI is an excellent detector for both the beginner and experienced hunter." I am a Vietnam vet with PTSD, and have owned the 2500 for three years now. 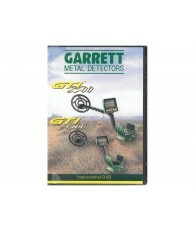 I dearly love this detector, Garrett has hit a home run with this one. Its very easy to use with the presets built in, just turn on and go. 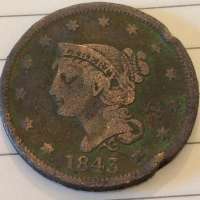 Mostly what I have found are coins, but coins per se is not what I'm looking for. I'm after outlaw loot. Sometimes when I go on location I don't even turn on my GTI 2500 as I'm looking for signs on my ATV. 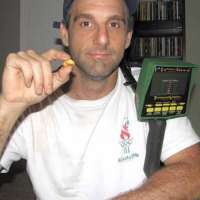 Folks, if you can only buy one detector please do yourself a favor and get a GTI 2500 and you can thank me later gator. 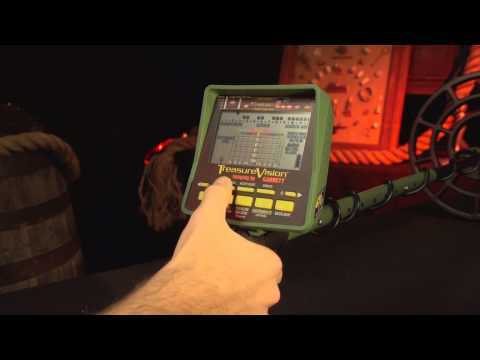 The things this detector will do when you add the treasure hound are very, very cool. The only thing I don't like is this detector is a little bit heavy for me as I've had three back surgeries, but I wouldn't trade it for anything out there bar none. I have a trip planned to Virginia City, Montana this summer for a walk about as I have reason to believe there is a KGC treasure trove buried within 70 miles around there. 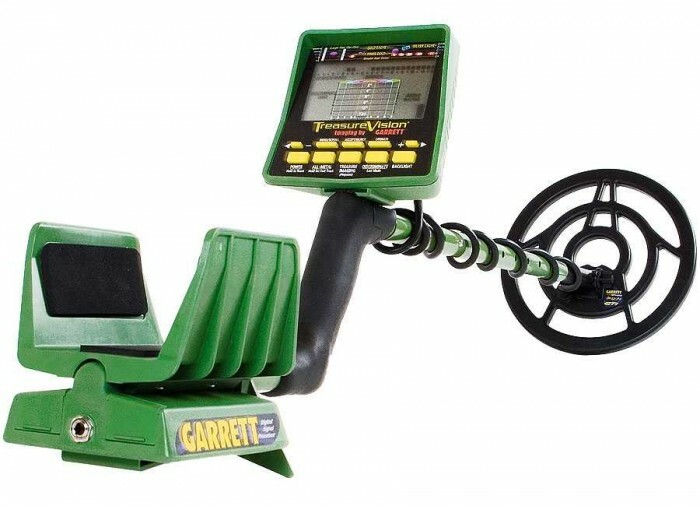 I don't think I will need a 15 thousand dollar ground radar because I have a Garrett GTI 2500 with treasure hound that will go 20 feet deep. God I love this sport. The GTI 2500 is everything Garrett says it is and more. I tested my GTI 2500 against 8 other top of the line detectors from different manufacturers and my GTI 2500 went much deeper than the other detectors and correctly identified the targets much better using the imaging feature. 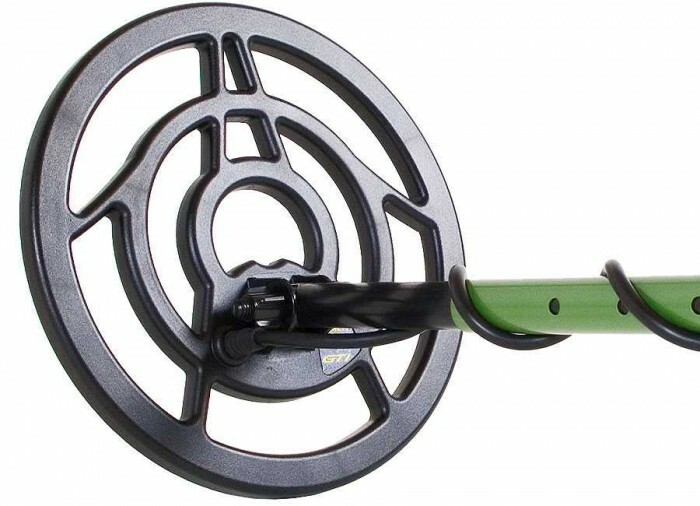 When I search with other detectors and find a good signal a lot of times they turn out to be tin can lids or galvanized steel, but with the 2500 you can determine the size of the target and almost know what it is before you dig. Also, you can nugget shoot and relic hunt with the GTI. I own all of the coils for this green machine, it is the most versatile detector I have ever owned. This unit is very sensitive to very small targets that I have to use a magnet to find them. Once you learn how to use this detector it does so much more than any other detector on the market today. The only con I have about the GTI is the weight, I never really noticed it, but some hunters will find it to heavy for them. I have found some very deep and small targets with this machine, for me this was a best buy. Walked into the backyard to try out finding a coin and WOW!! Not only does it say a B target is a coin, but I found 15 coins in the yard. 2 mercury dimes, two quarters, clad dime, nickel, a bunch of pennies, and some wheats. Love this machine, all you need to do is hit treasure talk and if it says its a B target you better B diggin'. Can't wait to hit some more good spots. I've been a Treasure Hunter since 1987. 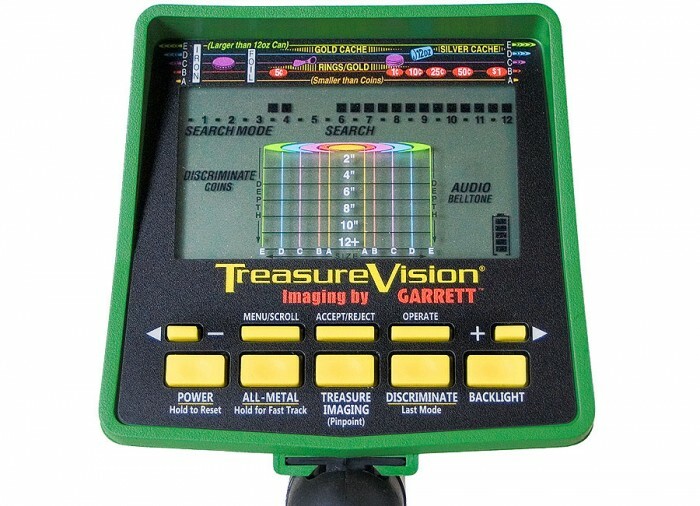 Since 1991, I decided to use Garrett detectors because they are good enough to find treasures underground. I bought my GTI 2500 in the summer of 2001. Since that time, I love my GTI 2500 because I've never had a problem with the circuits, and I've found many coins and relics with it. It's so easy to use, and it is a powerful machine designed to go deeper. It has many features to identify anything buried. 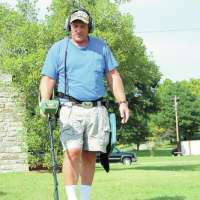 I recommend the GTI2500 over other metal detectors brands. Fantastic buy! Will be following this brand. 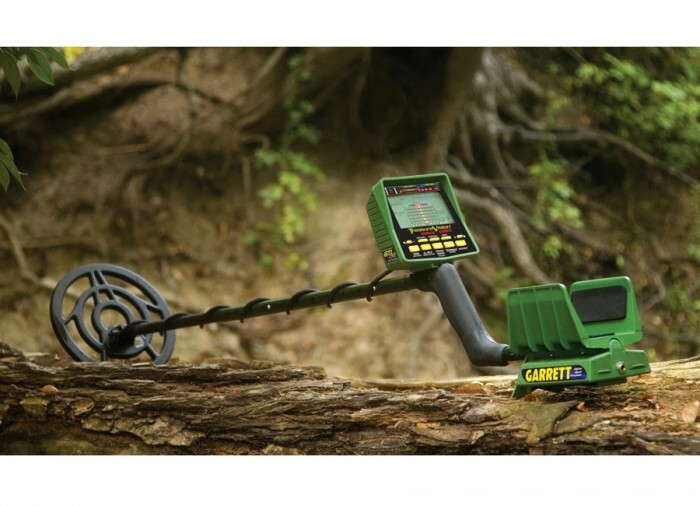 Garrett GTI 2500 Metal Detector Finds Treasure! 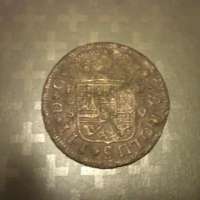 GTI 2500 Finds Silver Coin 18" Deep! Paid for itself on 1st use!